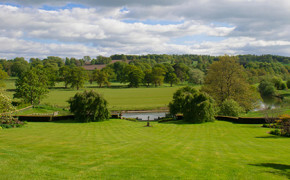 The Gardens together provide an extraordinary foreground to the wonderful background which is the curving and winding River Teviot and the hills beyond. 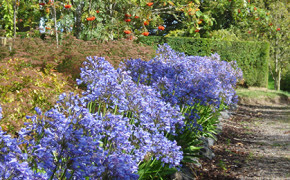 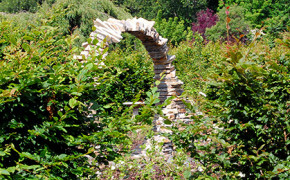 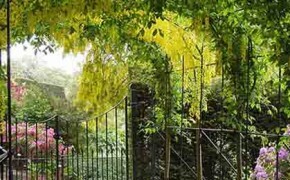 They consist of a number of distinct gardens each leading to the next designed to display interesting and special plants, great colour, and innovative designs and ideas. 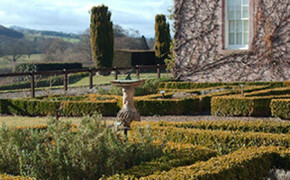 They are open to the public every day from 1st April to 31st October from 12.00 to 16.00. 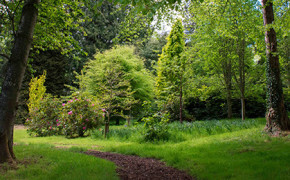 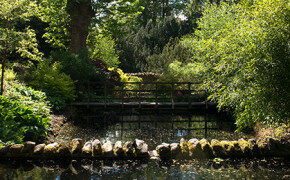 Generally there is a great variety of daffodils in the spring, striking displays of fretilaries, a large collection of interesting and specialist shrubs and trees, and a constant imaginative use of water features to complement the river below. 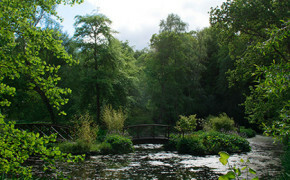 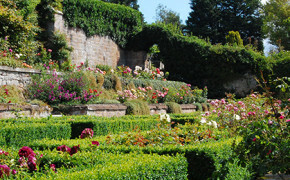 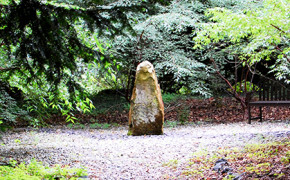 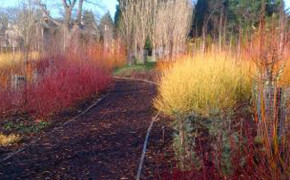 They rank among the most interesting gardens in the Scottish Borders.